MedStat EMS, Inc. is Mississippi's premiere provider of Emergency, Non-Emergency and Specialty Care Medical Transportation. MedStat has over 150 medical professionals including EMTs and Paramedics, that are always ready to provide exceedingly competent care, keeping in mind to treat all our patients like we would our own family members. When you call MedStat, you are getting more than a ride to the hospital, you are getting our commitment to excellence in medical care. 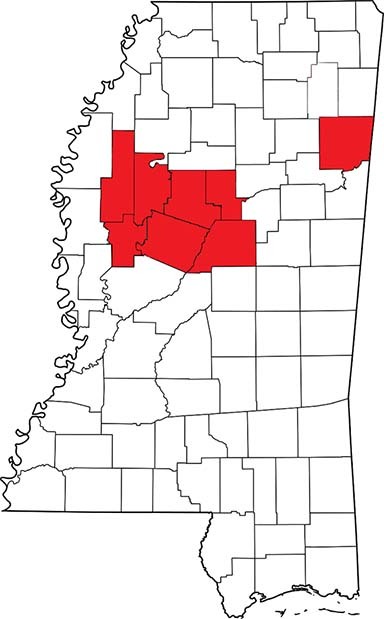 MedStat EMS provides Emergency and Non-Emergency ambulance service to eight (8) counties in Central Mississippi. Our ground ambulance service area encompasses nearly 10,000 square miles with over 365,000 people. Applications are now being accepted. Click the link below to apply!